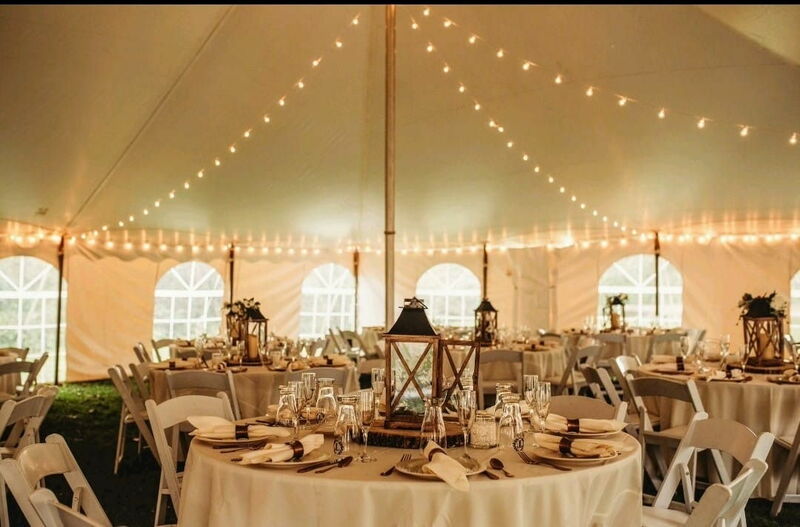 Look through our catalog to find the perfect tent for your event! Leave us a review about your experience! Hear what our past clients have to say about our exceptional rentals and quality of service. Prompt, personable, and great attitudes ensure that party planning is stress-free. Do you have a formal event or an elegant party that needs to be planned? If so, don’t trust the details to just anyone. Instead, you should	put your party in the hands of an experienced, reliable team that prides	itself on being both punctual and personable. Classic Event Rentals is	your source for your party rentals. 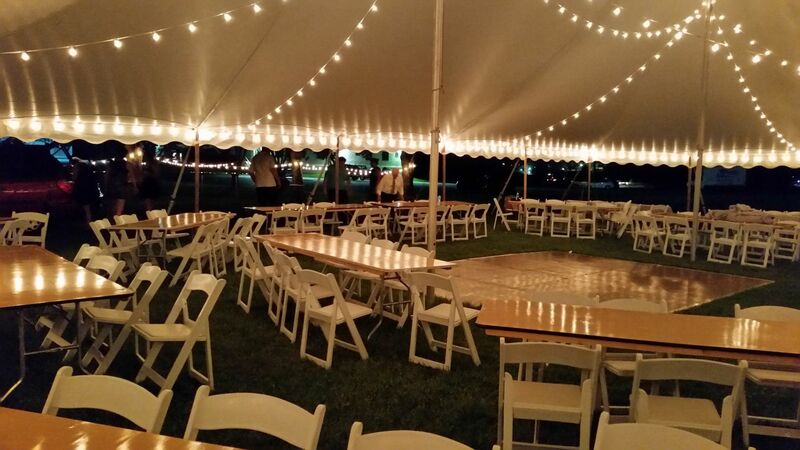 We can take the guesswork out of finding	tents, tables, chairs, and linens for your next party. Please contact	us today at	610-476-3812 if you’d like to schedule a free quote. 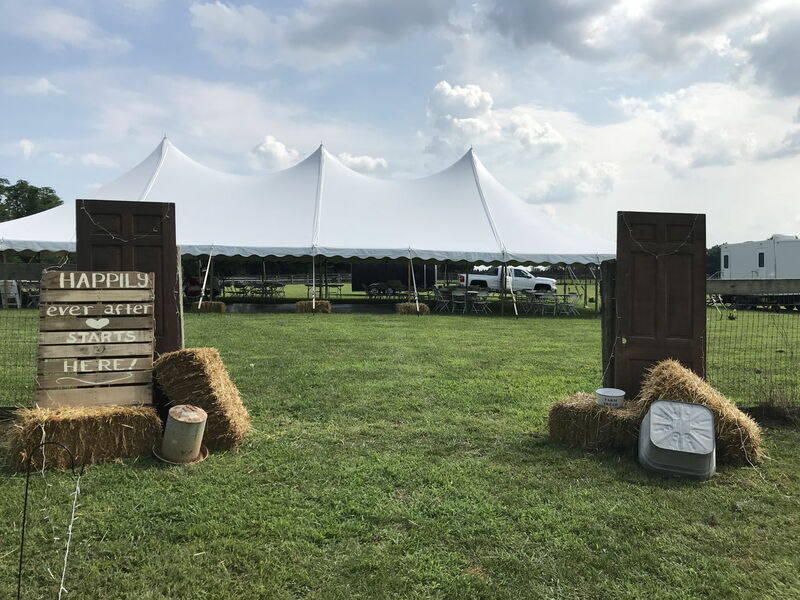 As a trusted event rental company in Delaware County and Chester County,	we understand your events create memories you may carry with you the rest	of your life. This means that proper planning and execution of the events	are important investments to make. We can provide for small parties, big	parties, and anything in between, but we are also able to give you the	peace of mind that our company is reliable and trustworthy. Whether you	are planning a wedding reception, anniversary party, or retirement party,	we can supply the equipment you need to make your party a success! Thousands of people throw parties every year—some of which are elegant	or formal. Throwing a formal event, whether for a special milestone or	for a memorable occasion, can be a wonderful experience. However, it can	also be one of the most stressful times you experience, especially if	you don’t have the right party rental company on your side. You deserve both quality and top-line performance by your event planning	team. 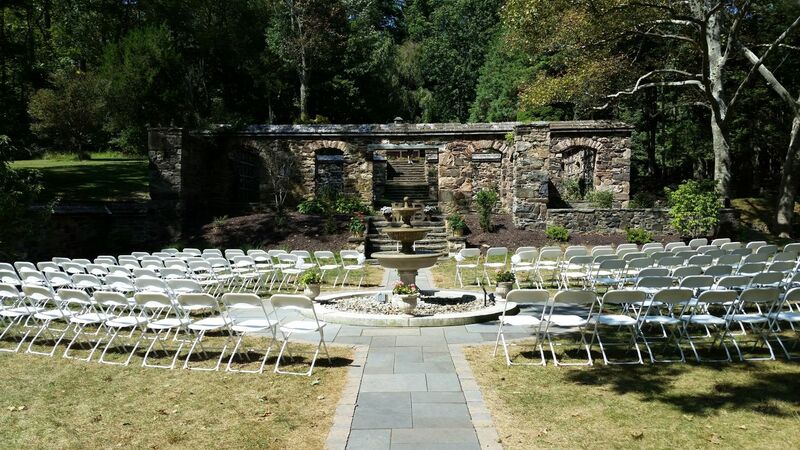 Why trust your event to just any rental company? 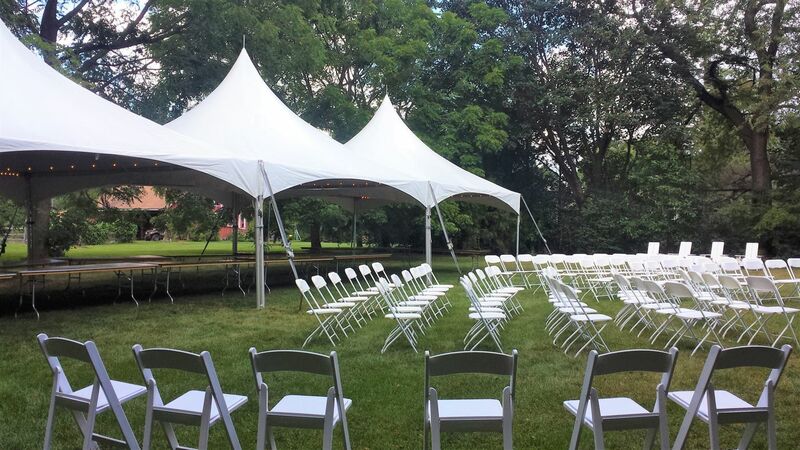 Call Classic Event	Rentals today at	610-476-3812 for a free estimate!